We are a farm in the city where the community comes together to learn about food and nature. 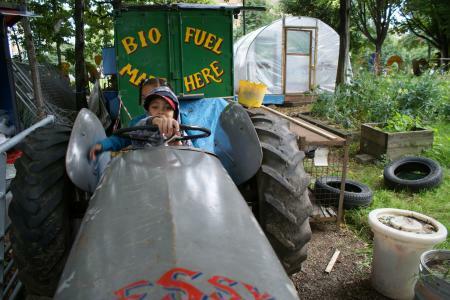 Working as a holistic blueprint project, Hackney City Farm is using its expertise to tackle poverty and inequality alongside encouraging environmental reform. 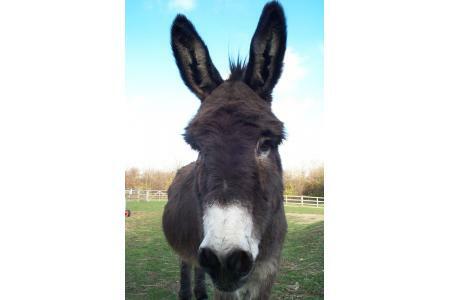 It offers an opportunity for children and adults to get up close to a range of farmyard animals and to learn about where their food comes from and why that matters. Through Hackney City Farm locals as well as visitors from the rest of London, UK and the world experience nature in a way they might not have otherwise accessed. Visiting us gives people the opportunity to learn about where food comes from and what is possible even in the middle of the busiest metropolis. Local young people receive both formal and informal education at the farm, volunteers from all walks of life learn and integrate and we help the community improve its local natural assets. Over 50,000 people come through our gates every year and walk away entertained, educated and inspired. We have created a secret oasis in a busy city. This year, as well as hosting over 100 school groups we are helping 10 Key Stage 4 students receive accreditation in maths,science and english. We are also a hub for a variety of environmental projects including a bike scheme and Green Ambassadors, and are home to a community choir, the Hackney Yoga project and more community projects.